Curriculum extension courses for secondary students have once again been funded by our education grants programme in 2018. The student curriculum extension, enrichment and development (SCEED) programme provides special courses in forensic science, debating, dance, art, creative writing, e-inquiry and production music. 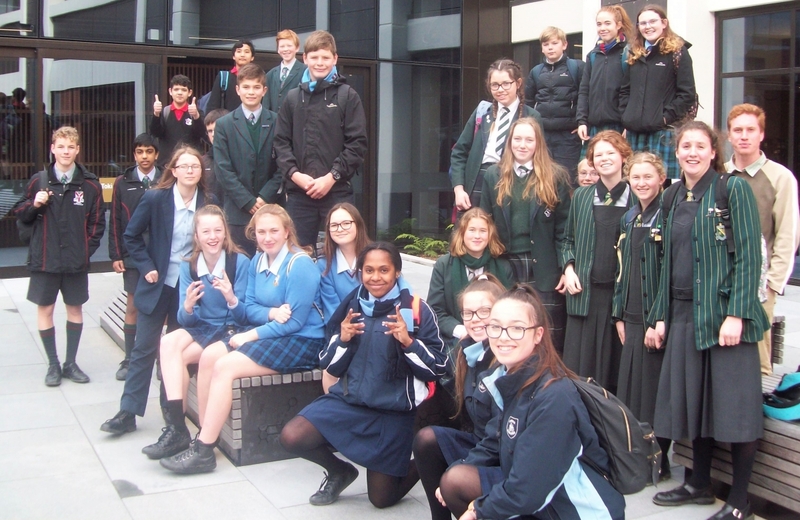 Students from seven Wairarapa secondary schools recently visited Victoria University to investigate forensic science: DNA sequencing, electrophoresis and forensic psychology. It followed a similar day at the Royal New Zealand Police College to learn about fingerprinting and crime scene examination.